Applications are now being accepted for the 2019 IDEA² Global program! Deadline is April 16, 2019. Open to postdoctoral trainees, graduate students, undergraduates, faculty, early-stage professionals, and those with limited opportunities to pursue their innovative projects, IDEA² Global provides one-on-one mentorship, innovation training, pitch-skills development, and international networking opportunities to aspiring healthcare entrepreneurs. 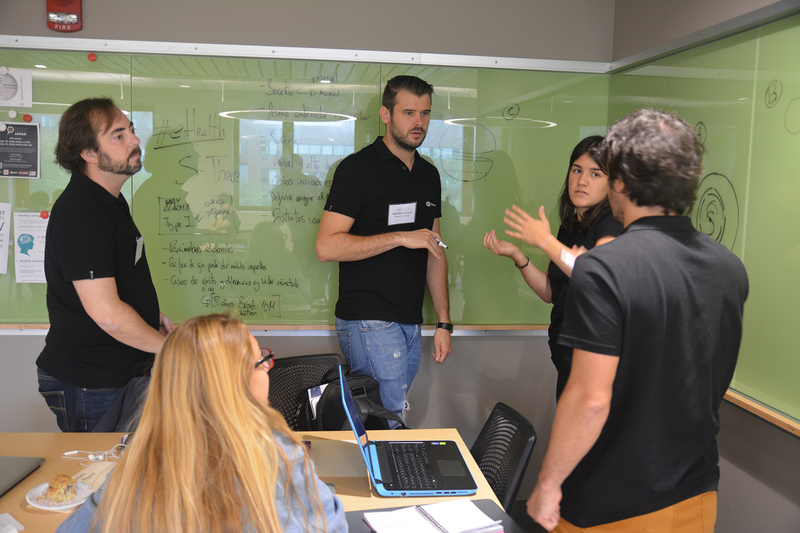 The structured, MIT-based program offers a foundation of support and expert coaching to empower emerging innovators and both individuals and teams of future entrepreneurs. Learn to jump real-world technical, medical, and business hurdles to turn your project into a credible, marketable solution. If your goal is to make an impact on healthcare, IDEA² Global can help put your medical technology idea on a competitive, marketable path. For more information and to apply, visit idea2.mitlinq.org.